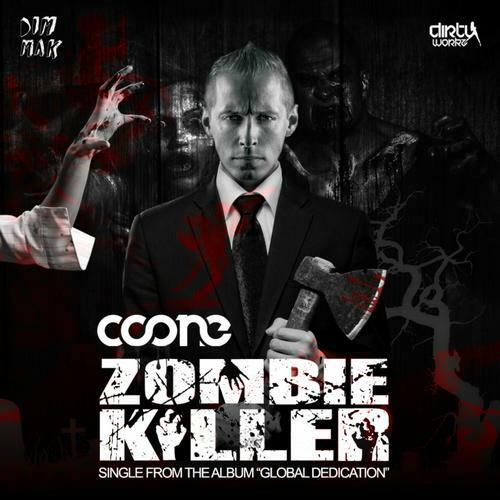 Zombie Killer is the newest single from Belgian jumpstyle and hardstyle DJ/producer Coone. The track, featuring rapper Kritikal, is the third single from Coone’s upcoming album Global Dedication. This highly thrilling track is set to send chills down the spines of hardstyle and electronic music fans.  “Zombie Killer” offers plenty of monster-themed sound effects and animalistic screeching to drive listeners into wild excitement at festival stages around the globe. The raw energy that is persistent in all of Coone’s original productions is taken beyond the grave by New York-based hip-hop artist Kritikal.Â It is now available for purchase onÂ Beatport. Coone also recently broke the 200k fan milestone on his Facebook page and to celebrate, he has released a special mix for his fans. Have a listen below!